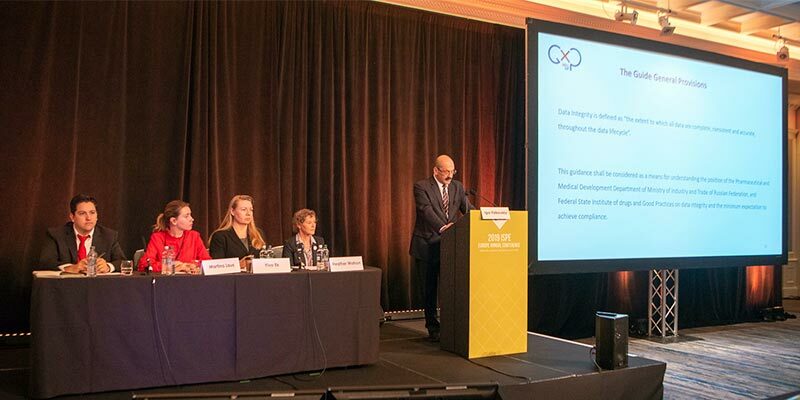 Yesterday, the annual ISPE Europe 2019 conference was started in Ireland. Its participants include representatives of both regional affiliates of the International Society for Pharmaceutical Engineering and pharmaceutical and biopharmaceutical manufacturers; manufacturers of medical devices, in-bulk products, diagnostic devices; representatives of engineering companies and regulators securing establishment and implementation of the culture of good practices in manufacture of pharmaceutical products. The industry on the whole is rigorously moving towards automation of manufacture globally, including Russia. The pharmaceutical industry is not an exception, where the key trends of Industry 4.0 have transformed into Pharma 4.0 with data integrity being one of its key aspects. For this very reason, in summer last year, the team of SID & GP together with PQE Group drafted the «Data Integrity & Computer System Validation» Guidelines which were presented at the ISPE conference to the colleagues by the Head of Good Engineering Practice Department of SID & GP Mr. Igor Falkovskiy. «These Guidelines contain the best world practices and standards in terms of data integrity and summarize the requirements and the expectations of the Department of Pharmaceutical and Medical Industry Development of Minpromtorg of Russia towards securing the integrity of such data by pharmaceutical manufacturers, as proper methods of securing data integrity and their vulnerability undermine the quality of records and may ultimately compromise the quality of medicines,» the speaker said. The final version of the Guidelines is currently under approval by Minpromtorg of Russia.One more topic which is now given particular emphasis not only in our country, but by pharmaceutical manufacturers globally, and thrown light on in the speech by the representative of SID & GP was the issue of marking of medicines. 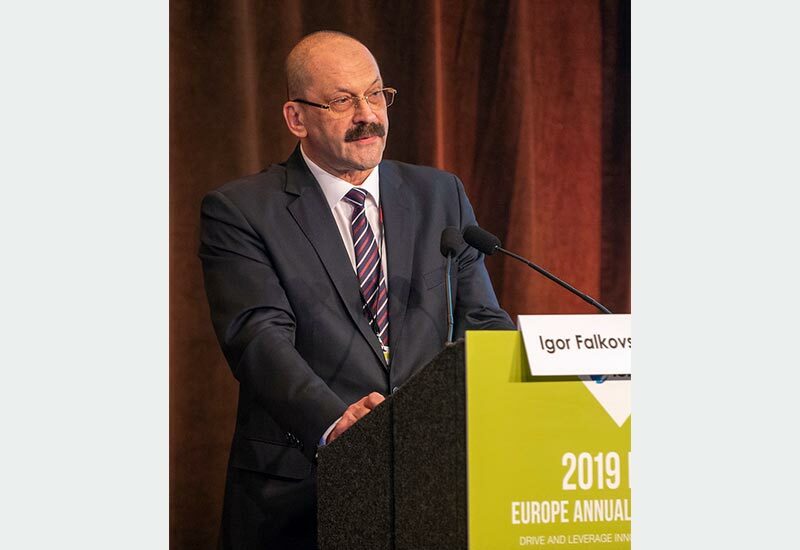 Mr. Igor Falkovskiy talked about the progress of the project on medicines marking with identification signs, about the recently adopted governmental decrees establishing the procedure for implementation of marking, and recommended drug manufacturers to get connected to the informational system of drug flow monitoring (IS MDLP). Are there innovations in Russia? And what are the concerns of drug manufacturers towards pre-clinical trials?